to over 22,000 students in 168 countries. me. It was at that point I knew I wanted to work in the blockchain field. community on Twitter? Could you share the story with us? the main secrets of consolidating a loyal community to your personal view? best pros from all around the globe. that we have which has made the whole vision possible. 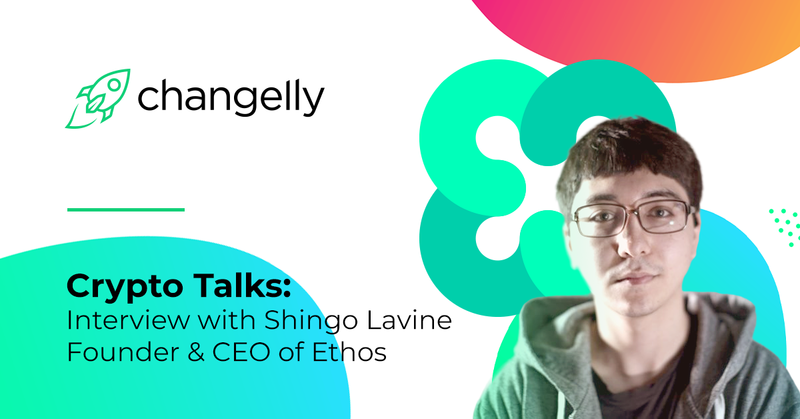 high-security level for ETHOS universal wallet? additional encryption of a salt + pin + bio keeping the seed safe and secure. unfortunate impression due to the high fees for the fiat-to-crypto transaction. major market players, in other words, this niche is almost monopolized to date. for fiat-to-crypto will speed cryptocurrency mass adoption? frictionless solution that is required for mass adoption. primary purpose of this project is in simple terms?